At the beginning of the 2017, loan servicers for student loans removed the ability to make payments with credit cards. This was a big blow to people who were looking for ways to easily earn extra miles/points or meet minimum spends for credit card sign ups. You can pay off the balance in full every month. The rewards you earn outweigh the fee you pay. 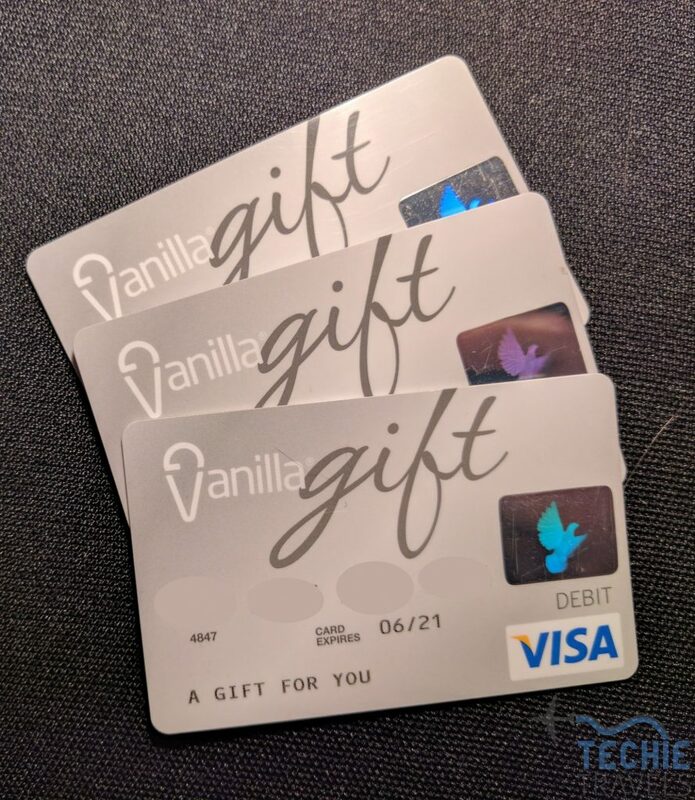 First thing to check is if your loan servicer is supported by the gift cards. You have register, go to “My Profile”, and then “Add a Plan”. You can see all the servicers in the “Savings Plan or Student Loan Account” dropdown. The limits for online gift cards have been dropped to $200 which makes the online option unattractive. If you do decide to go this route, the fee is $5.95 for any value above $100, so you might as well do the max of $200. You cannot select the current day for the “Date to Send”, so you will have to wait a day to receive the gift card. 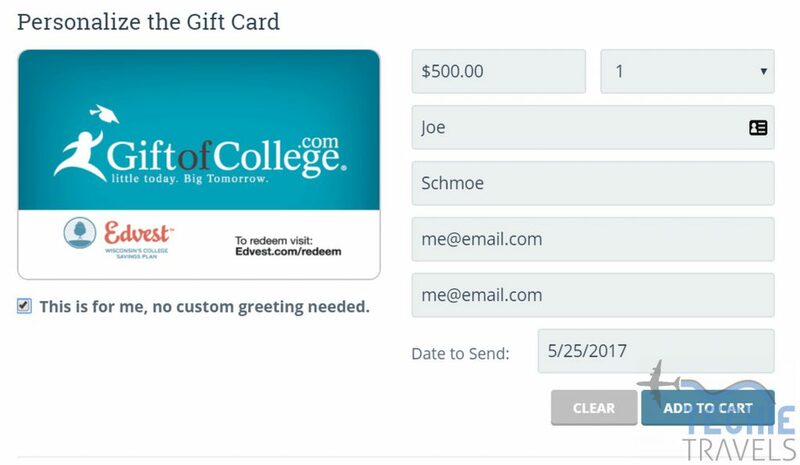 Select “Gift of College Gift Card” for the Gift Method and then fill out the information you received in your email. How long does it take to reach account? I really like this method because you can do it in your underpants. No leaving the house and the fee is low. Make sure to allow enough time if you are relying on this for your monthly payment. Buy these from your favorite office supply store, Simon mall, or other retailer. Minimum fee I know of is Simon mall $3.95 for a $500 prepaid Visa Gift Card for a 0.79% fee. You might have better options by you. Several loan servicers accept debit cards for payment of student loans. You could also convert the gift cards into money orders and pay that way if debit cards are not accepted. If your servicer accepts American Express, you can lower the fee even further to 0.13% with a $3000 gift card with a $3.95 fee from American Express. Look for promo codes before buying. My Great Lakes is reported to accept American Express Gift Card. Navient only accepts Visa and MasterCard. I personally did not try this method, but it should work. Immediate, you pay directly to loan servicer via phone or online. You can pay many different kinds of bills with credit cards. My personal recommendation is going the Gift of College route if you have access to the $500 value physical cards. I also used Plastiq for some payments when I didn’t know how long the Gift of College cards would take to hit the account. The gift card route would work fine as long as you have a reliable and convenient place to buy them. For me, Gift of College was way more convenient. 1. Can you please explain first of 2 conditions in the preface ? 2. GOC costs 5.95 for $500, Prepaid giftcards 3.95 still why GOC ? 1. I’m saying don’t waste time and money paying student loans with credit cards if you are going to carry a balance and pay interest or the rewards earned don’t outweigh the fee. You might as well pay with cash if either of those conditions is true. 2. Main reason is what I like to call the “underpants factor”. Meaning, you can do the entire process for Gift of College without leaving your home in your underpants. Prepaid gift cards requires at least one stop and possibly two stops if you have to convert into money order. While some don’t take it into consideration, time and gas is worth something to me. Hi Brian, thanks for the great information and tutorial. I’ve just registered for GOC and just noticed that the largest amount the online purchase option is currently $200, with a fee of $5.95. Have you noticed this new maximum value on the physical cards purchased from retail locations? I’ve read about a similar trend on the debit gift cards as well. Who does all of this effect your strategy? Brian – I’m running into the same issue as Oscar (although I see a maximum of $300). Either way, it definitely increases the price to pay $5.95 for each $500.00. I do see you’ve updated your blog post above with this information as well. Is there any other route that you now recommend? Can I order more than one card at a time online? let’s say 25 of them. Hello Brian! As a heads up, there are currently mixed messages about whether or not AMEX GCs are accepted by Great Lakes. I have not tried using an AMEX GC yet and when I last spoke with a GL rep (this morning), I was informed they are still accepted. Many on Reddit say otherwise. For anyone else out there with student loans under Great Lakes, consider using VGC for your churning. Also, it seems the method of using a regular CC and claiming it is a prepaid CC no longer works with Great Lakes. I think they’ve made some change in their systems that allows them to verify whether or not a card is a prepaid CC. I tried using a prepaid Visa from Simons Mall, and Navient refused it. Not sure if they’re just trying to drive me into default and rack up fees, or if they decided not to take that type of Debit Card anymore. I only want to make the required payment on my student loans, about $200 per month, if i buy a $500 GOC gift card and put it in my account does GOC just hold the remaining $300 for my required payment next month? Or does it just apply the whole amount to my student loan? 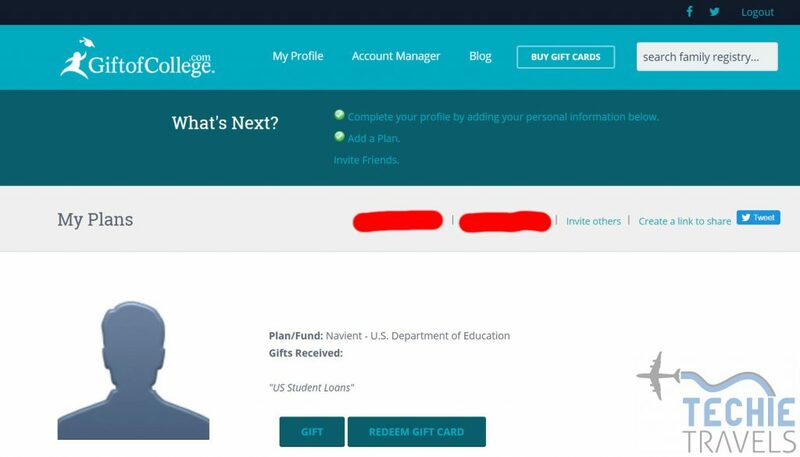 Simon gift cards are not excepted by Navient. Do not buy them. 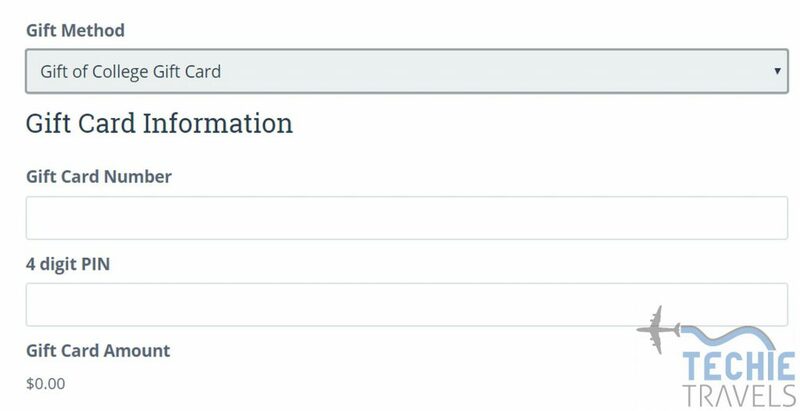 I tried today to use an AMEX prepaid gift card with MyGreatLakes, and it did not go through since the rep said it was flagged as credit. FedLoan Servicing does not accept any credit cards. Plastiq does not accept Amex for FedLoan Servicing. Toys R US no longer sells Gift Cards. Best Buy on the west coast does not sell GOC gift cards.